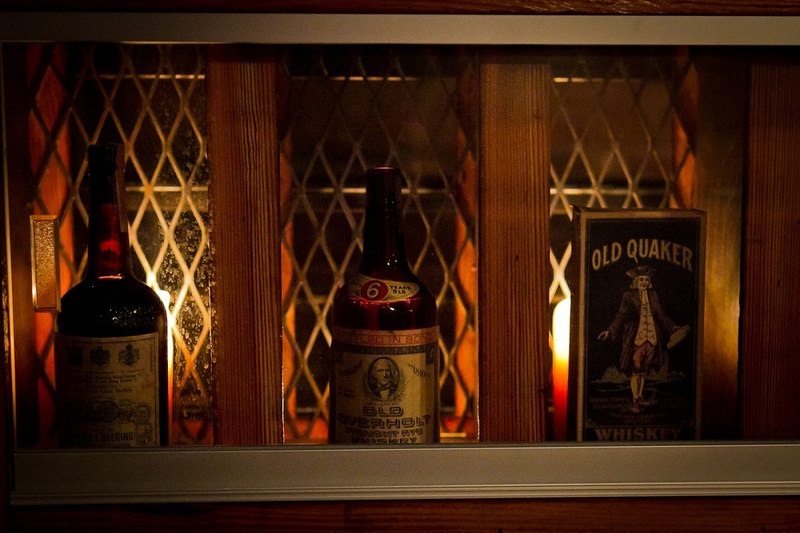 A bar owned by one of today’s most celebrated whiskey collectors. 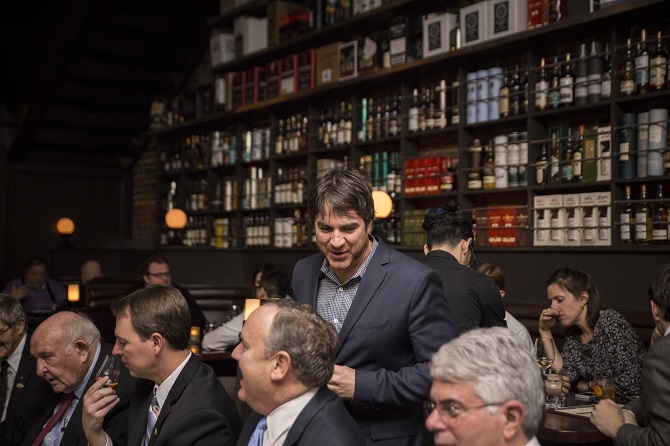 Experience a variety of the rarest whiskeys in the world and the finest casks ever produced at the Jack Rose Dining Saloon, a bar owned by one of today’s most celebrated whiskey collectors of all time─Bill Thomas, the brain behind this operation. 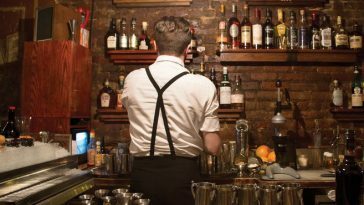 The Washington DC native lives and breathes this spirit, along with an enviable collection on the shelves of his North West D.C. bar. Moreover, Thomas owns one of the biggest private collections of rare whiskey in the Western Hemisphere. The Jack Rose Dining Saloon opens at 5 pm, making this the perfect place to drop by for a relaxing drink after work. The owner and founder clearly knows his stuff, and this is evident in every inch of decor, from the spirits lining the walls, to the tasting areas. 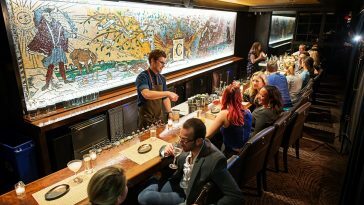 It’s a bar for true spirit connoisseurs, one where the focus is always on the drink, and where the senses are never assaulted with music and flashing lights. It is an upmarket, old-school bar with all the old-world style of a wild west saloon, and all the class and elegance of a Michelin starred restaurant. 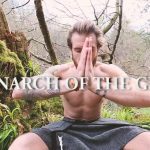 It’s far from a stuffy bar, as well, and if you want a breath of fresh air you can simply visit the terrace, enjoying food and drink in the open air. Jack Rose isn’t just about whiskey. 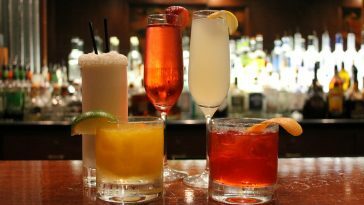 There are many other spirits on offer, including the finest rums from the Caribbean, the best Mexican tequila, and more. 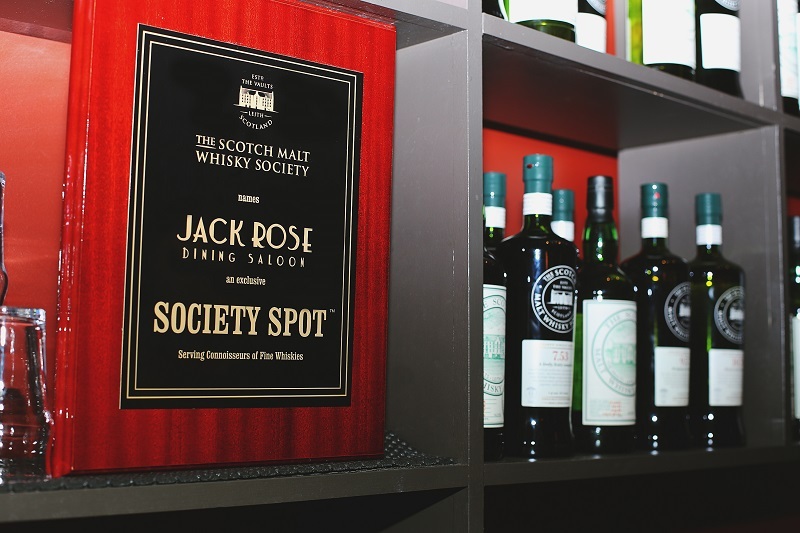 However, whiskey is the owner’s passion, and whiskey is the main lure of the Jack Rose Dining Saloon. Glenlivet 1971: Bottled in 2007, after spending 36 years developing its unique flavor in the classic Glenlivet style, this is a premium, rare, and delicious Scotch. It’s available at cask strength, which means it’s a little stronger than traditional bottled whiskeys. Four Rose Super Premium: This is a rare bourbon created by one of the most celebrated distilleries in the United States. Bowmore 2006: 2006 was the year in which this Bowmore was bottled, but 1966 was the year it began the maturation process. That makes this whiskey 40 years old! Rittenhouse BIB: This rye whiskey was only aged for four years before being bottled. However, it has remained in that bottle since 1940. That makes the bottle over 75 years old, with the drink inside created before the start of the Second World War. Sazerac Rye 1981: This fiery rye whiskey was created way back in 1981 and bottled 18 years later. It has sat on the shelf since then, generating additional value and intrigue. Glen Scotia 31: Aged for 31 years, the Glen Scotia has a 46 abv and is one of the best signatory vintage bottles on the menu. It is a refined single malt for the trained palate. Famous Grouse: This is best known as a low-priced whiskey, and one with a unique taste. However, at Jack Rose, there are limited edition Grouse bottles available that take this popular brand to the next level. Despite showcasing a wealth of rare whiskeys in his store, these are still dwarfed by Thomas’ private collection. These are the truly priceless pieces, the ones deserving of being locked away and the ones—presumably—that the Jack Rose owner can’t bring himself to part with. His private stash is stored in his home in Washington D.C. and includes over 4,000 bottles, a number that is growing all of the time as his relentless pursuit continues. The stash is split into two categories. The first of these is what he calls “Dusties.” These are so-named because the bottles are often caked in dust, having sat unattended on shelves and in cellars for decades. These bottles often come from distilleries that are no longer active and are incredibly rare. The second category is for limited edition bottles. 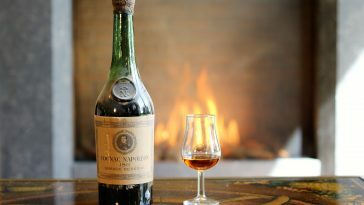 A favorite with all collectors, these bottles are valued for their rarity as opposed to their age. 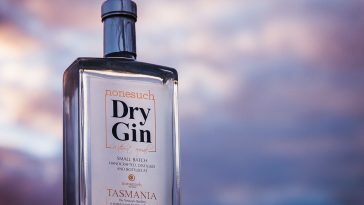 They tend to carry big-brand labels, often from active distilleries but are produced in limited runs and from special casks. Bill Thomas is a hard working collector. He doesn’t just buy bottles at the top of the market, and he doesn’t restrict himself to premium auctions. He doesn’t even buy from other collectors. Instead, he spends his time scouring liquor stores across the country, looking for bottles that have sat unnoticed on the shelf for years or decades. His vast knowledge means he can spot what the retailer may have missed, which is why he often purchases bottles for between $10 and $15, even though they are worth hundreds or thousands of dollars. This is a tactic common in many forms of collecting, and it’s something that collectors of toys, comics, books, and even silver will have some experience of. It’s also something that many liquor experts have done over the years. But few of them have been as successful as Thomas, and it’s very rare to have a vast, priceless collection like this that costs very little to put together. If you want to follow Thomas’ lead, your first step should be to study the markets and to learn how to spot a rare whiskey. 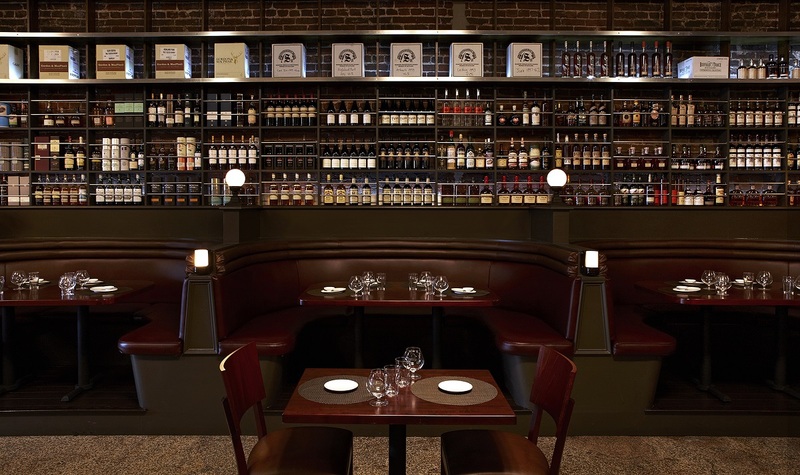 For this, you can simply take a look at Thomas’ public collection, on display at the Jack Rose Dining Saloon. Not only can this collection teach you a lot about rare whiskey and potentially help you to become a collector yourself, but it’s also inspiring to see what a little hard work and a lot of passion can get you. Bill Thomas is an inspiration to liquor collectors and whiskey lovers everywhere, and his work and his love shine through in every single bottle.